Georgia voters have set a new all-time record for early voting in mid-term elections. This year, ahead of the Nov. 6 election, Georgians have cast more than 2.07 million ballots. More than 1.8 million of those ballots were cast in-person and 184,925 by mail. The previous record was set in 2014, when Georgians cast 945,507 early votes, 838,484 of which were in-person according to the Georgia Secretary of State’s office. Election Day is tomorrow, November 6, 2018. 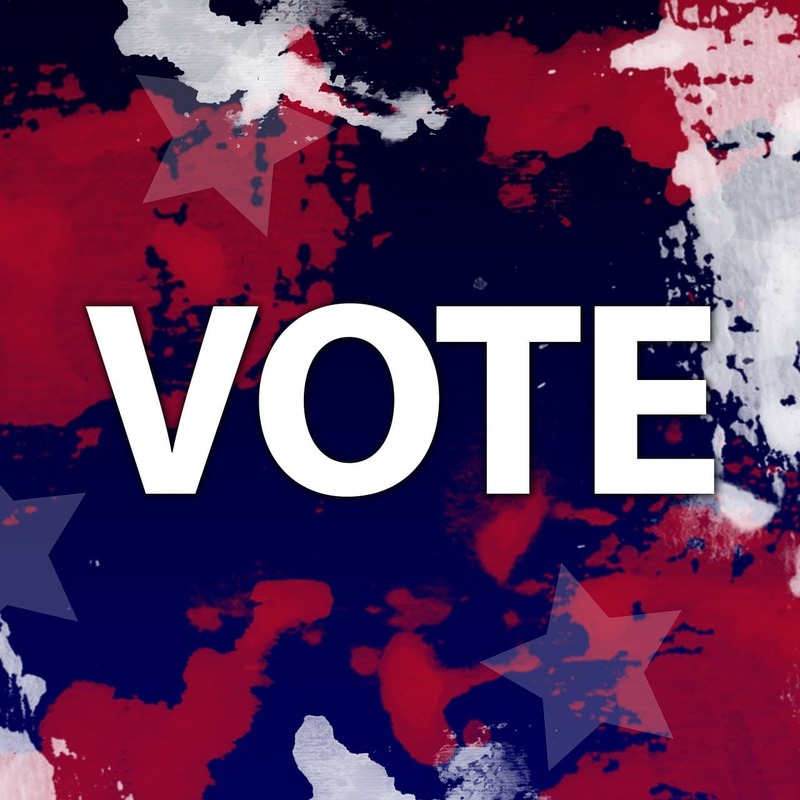 The polls will be open in all 159 counties from 7 a.m. to 7 p.m. unless extended by court order in specific locations. Georgians can find their registration status, sample ballot, polling location, and other personalized voting information using the My Voter Page.